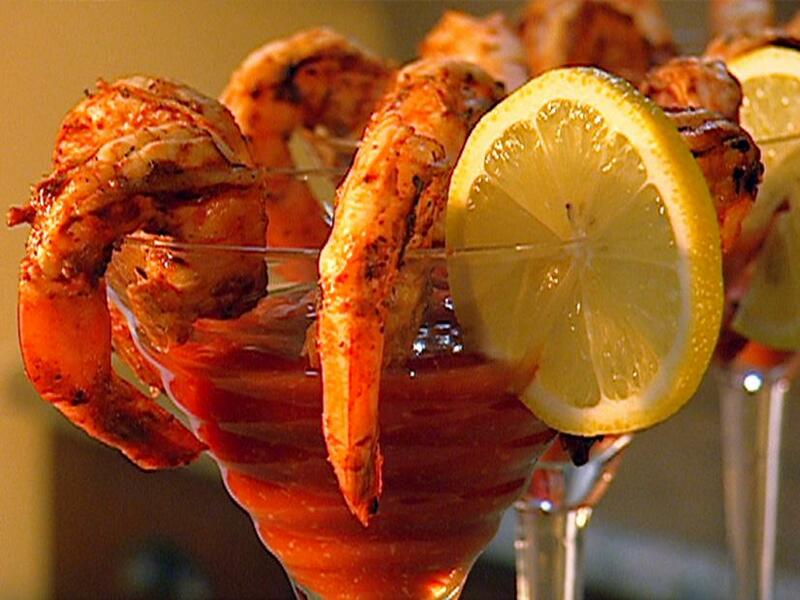 Rinse shrimp thoroughly in cold water and place in large bowl. Mix cloves, seasoned salt, thyme, mustard, celery salt, pepper, and Neelys seasoning in a small bowl. Sprinkle shrimp with the seasoning mixture and toss. Add lemon juice and the BBQ sauce and mix thoroughly. Cover and let marinate for 20 minutes. Preheat grill to a medium heat. 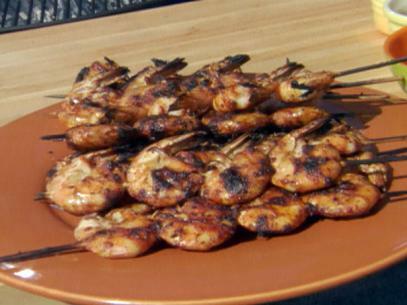 Place shrimp on grill, directly over heat. Cook for 1 1/2 to 2 minutes per side and fully cooked. Serve with cocktail sauce and garnish with lemon wedges. Add all ingredients to a bowl and stir until combined. Keep in an airtight container for up to 6 months. In a large saucepan, combine all ingredients. Bring mixture to a boil, reduce heat to a simmer. Cook uncovered, stirring frequently, for 1 hour 15 minutes. Combine all ingredients in a bowl. Serve chilled.